Time has been flying and we have so much exciting things going on. 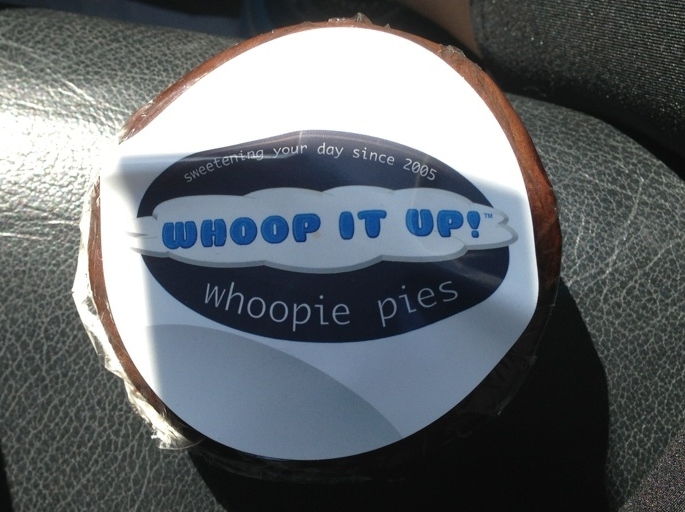 The past week was full of Whoopie Pies from a local expo…. 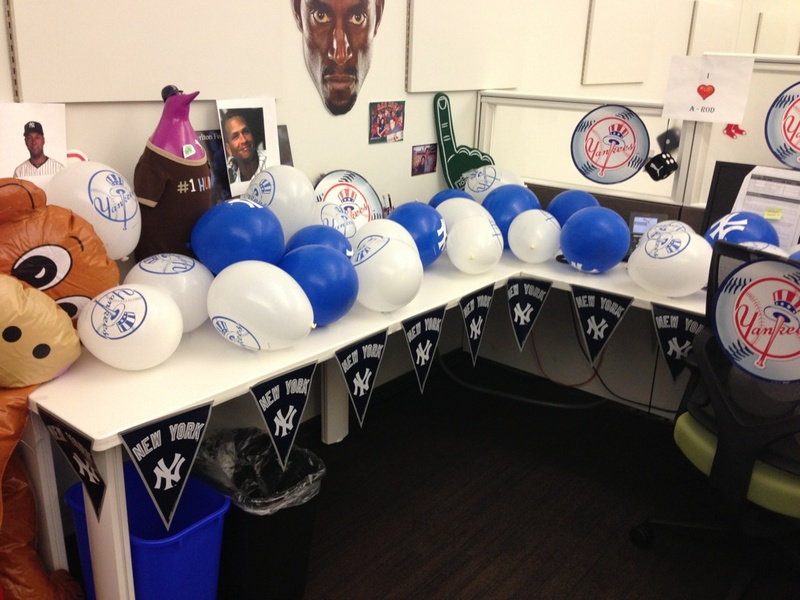 A cruel practical joke to the biggest Red Sox fan I know and my cube mate (I wasn’t a part of this one)…. 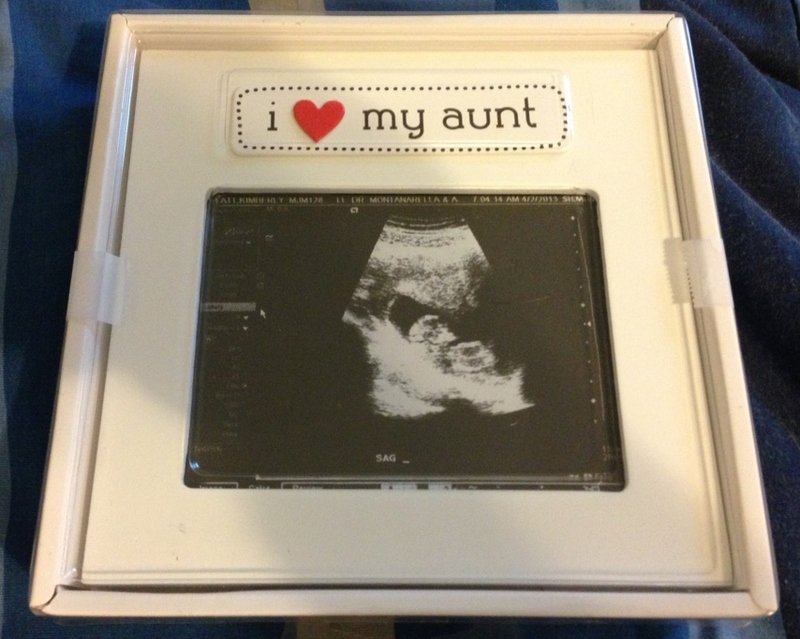 and announcing to my sister-in-laws and niece. So much more has happened and will happening in the next few weeks and hopefully I will have more time to update…..
Friday night the husband surprised me by taking me out to dinner at one of my favorite places. Since we had the wedding on my actual birthday we had to celebrate a day early. The place we went to was the restaurant we had our first date at. They have amazing food and atmosphere. 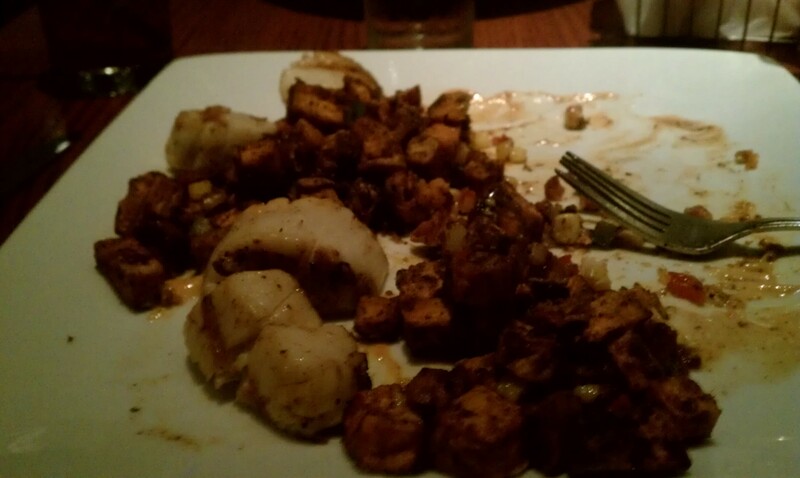 We had tuna tataki for an appetizer and I had the fire grilled scallops with sweet potato hash and a glass of wine for dinner. I took a quick picture but only after I ate most of it. It was soooo good. It is the type of place that is packed on the weekends and has an hour and a half wait without reservations. For the first time ever I actually declined dessert. 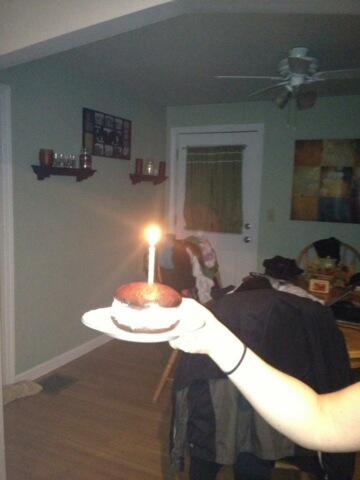 It was a good thing because when we got home Doug surprised me again……he had a whoopie pie with a birthday candle. As I have said before, I LOVE Whoopie Pies! 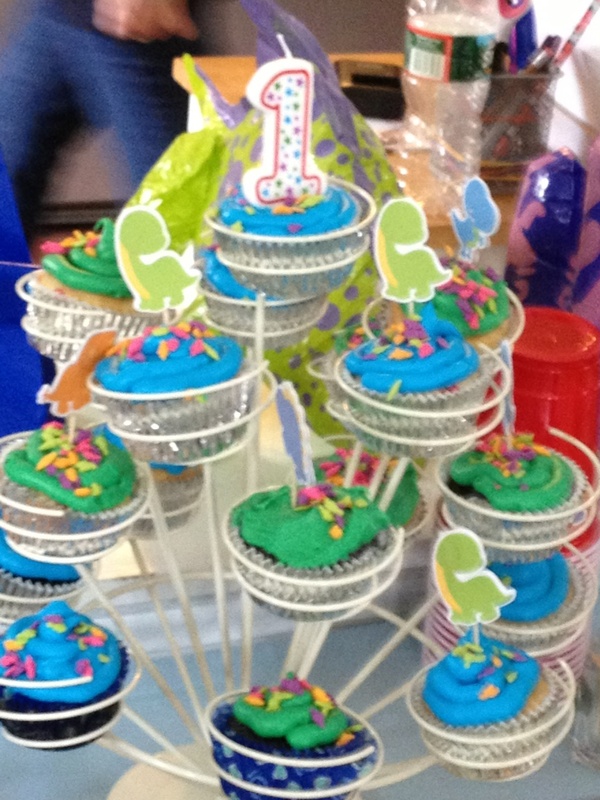 I sure as hell made a wish on it too! Please ignore the dirty house in the background. 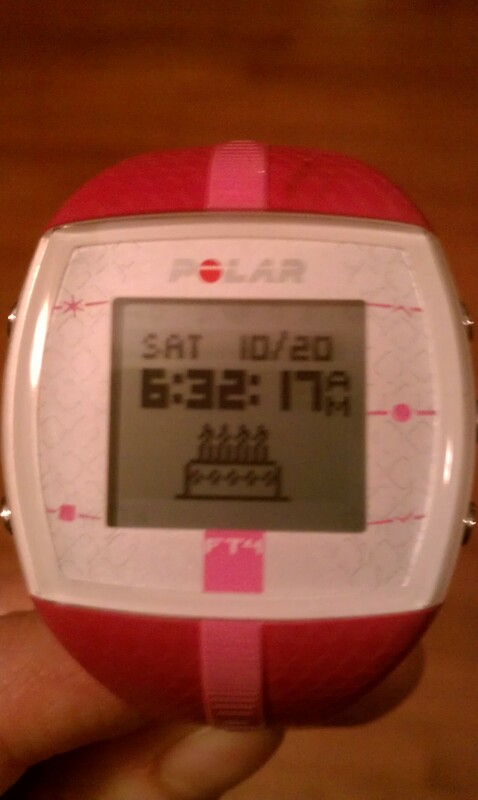 On my birthday, I woke early to get in a gym sess before we had to get ready for the wedding. 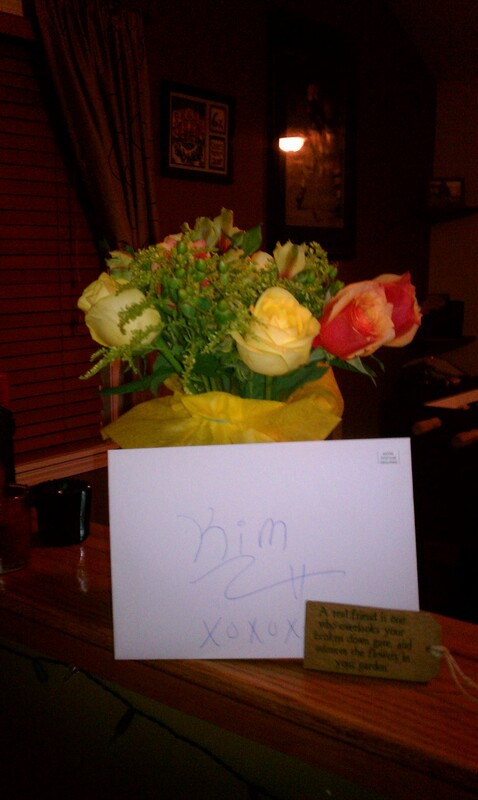 To my surprise again, I found flowers and a card right as I was leaving. Even my heart rate monitor wished me a happy birthday. Egg Retrieval was on Friday. I had a bad night of sleeping probably because my estrogen was so high so I was awake at 2am the morning of. We ended up leaving early to beat the traffic and hung out in a Starbucks as my stomach growled waiting for 8:30am. I was the only retrieval that day so I got right in. We sat around for about an hour while we waited to talk to the Dr. and anesthesiologist, get the I.V. in and some antibiotics. Once I woke up they let me know I had 10 eggs retrieved. I was a bit surprised by this and was confused since I had so many follicles. I guess they were not all mature yet and some may have been empty. The nurse called Saturday morning to tell me of the 10 eggs that all 10 were mature and 9 of those were fertilized using ICSI. I was very happy with those numbers. Our clinic recently changed their protocol on 3 and 5 day transfers so I am praying that we get to do a 5 day transfer. They will call this afternoon to let us know how the embryos are looking and what day we will be doing the transfer. On the day of the retrieval I had a nice salad for lunch but I was still hungry. I had gone 20 hours without eating because of the anesthesia and I never go that long. On our way home from shopping we stopped by Swan Chocolates and look what I found. 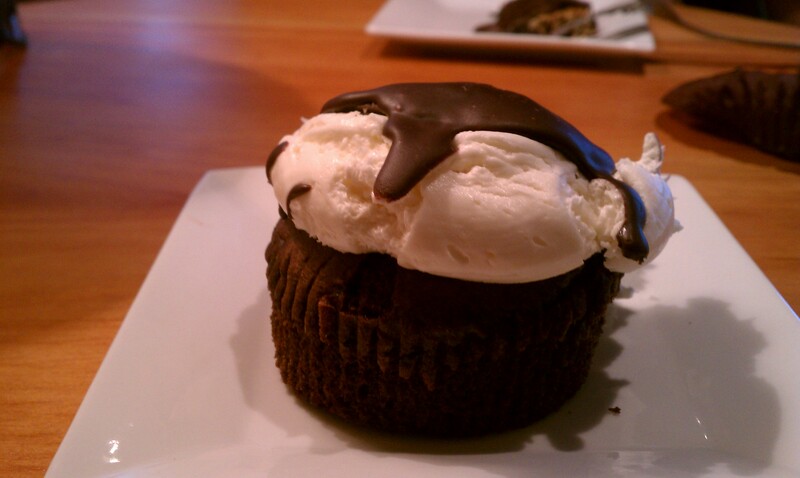 A Whoopie Pie Cupcake! I am obsessed with Whoopie Pies they are my absolute favorite. It was delish and I deserved it after the long morning we had! 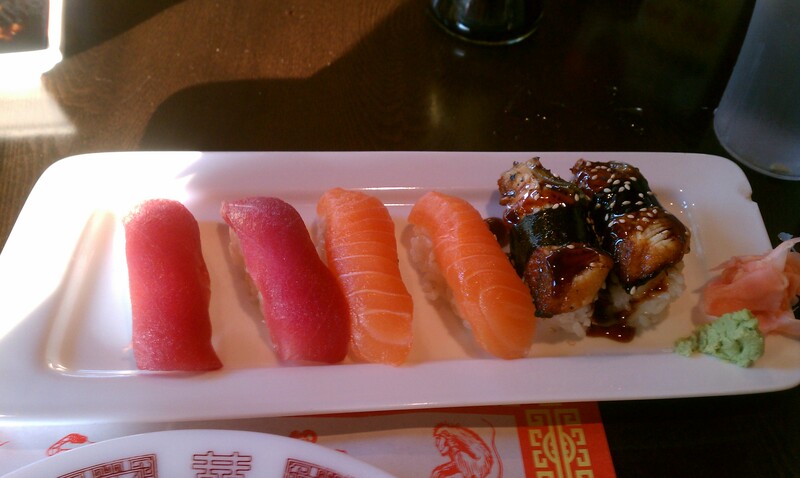 For dinner I decided to get my last bit of sushi in before I GET pregnant and I will get pregnant! Third time is the charm right?!? Well that is what we keep telling ourselves. This time HAS to work. Everything just feels right. 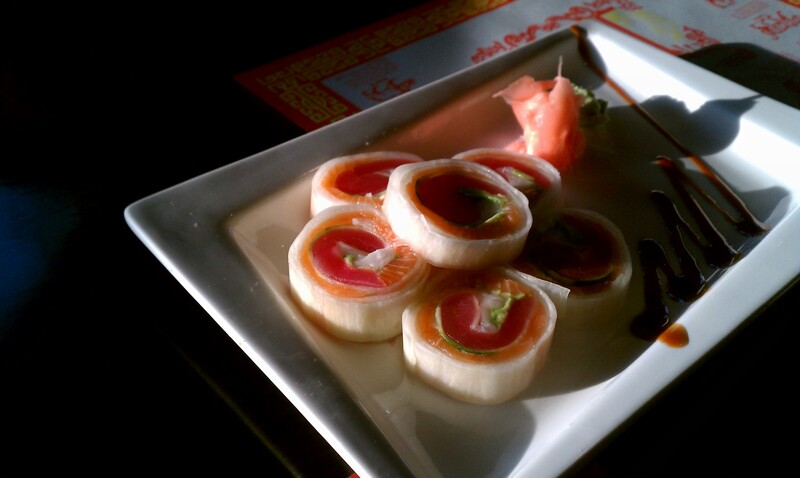 The sushi was so good. 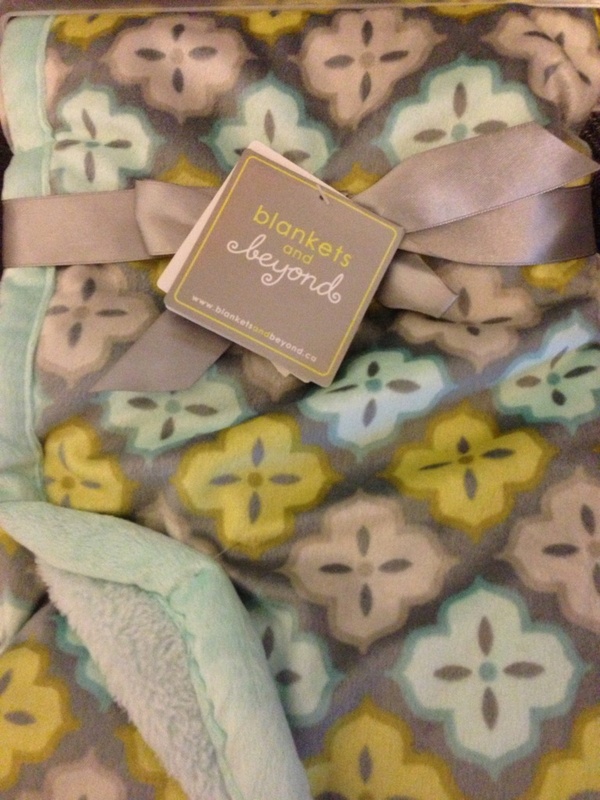 How I will miss it when I get knocked up!